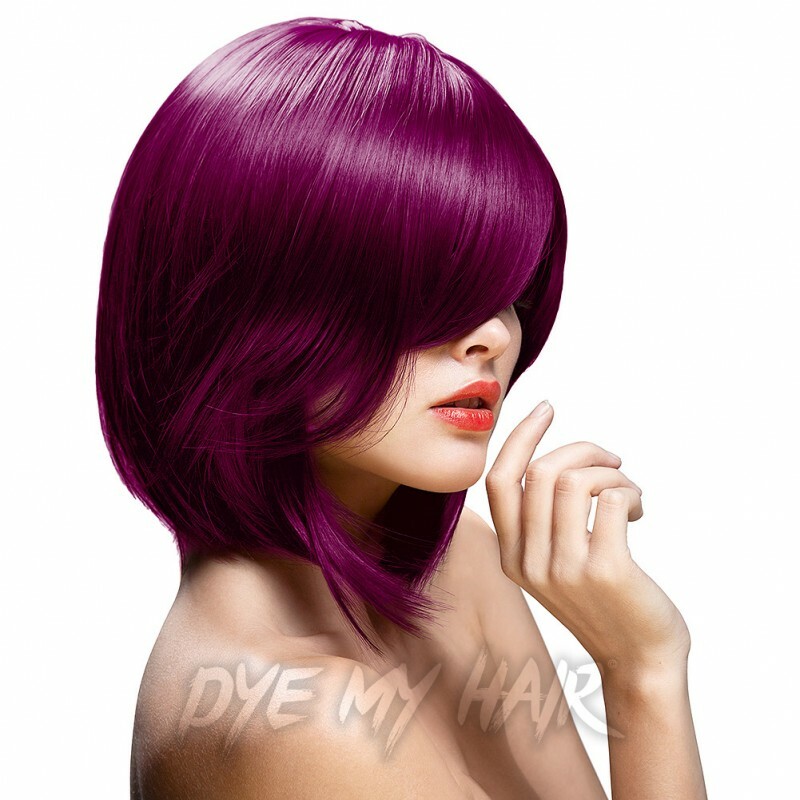 Add a distinctive edge to your look with the La Riche Directions Semi-Permanent Hair Dye in Dark Tulip! 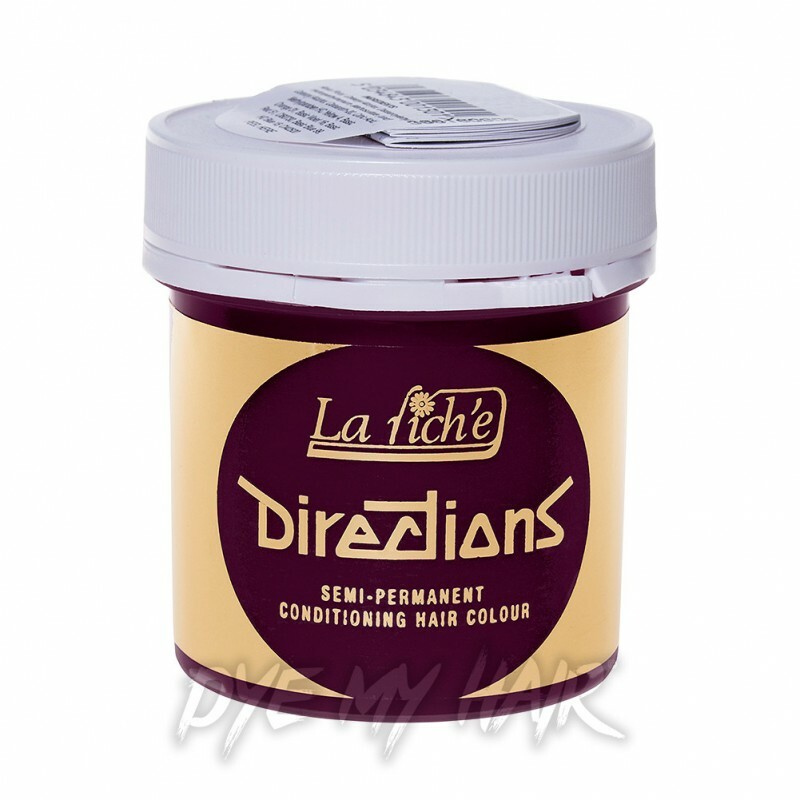 Don't settle for plain hair colours - pick up the La Riche Directions Semi-Permanent Hair Dye in Dark Tulip! With a PPD, peroxide and ammonia-free formulation, this hair dye delivers up to 6 weeks of bold and beautiful colour. Safe for use on all hair types (Including damaged hair), you can transform your ‘do in as little as 15 minutes and achieve the vibrant hue of your dreams! What’s more, this intensely coloured dye is not tested on animals and has the additional benefit of conditioning the hair as it colours. The La Riche Directions Semi-Permanent Hair Dye in Dark Tulip is sure to knock you off your feet! Please Note: Results may vary depending on your hair type, base colour and hair porosity. This hair dye is not suitable for use on hair with more than 10% grey coverage. To achieve a result closest to the colour shown on the packaging, hair should be pre-lightened to a level 9 or 10. Always perform a patch test prior to use. Make sure that you read and follow the instructions included when using this product.